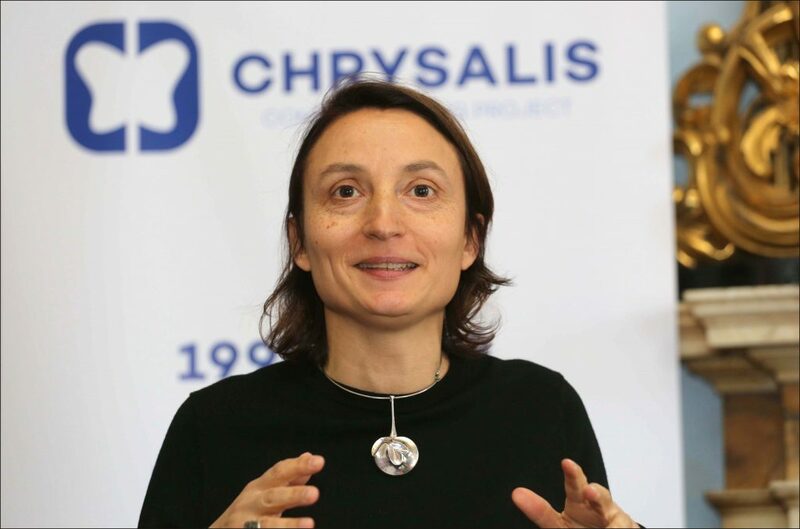 The Peer-led Social Night is a weekly event held in Chrysalis on a Tuesday from 6.00 to 8.00pm. 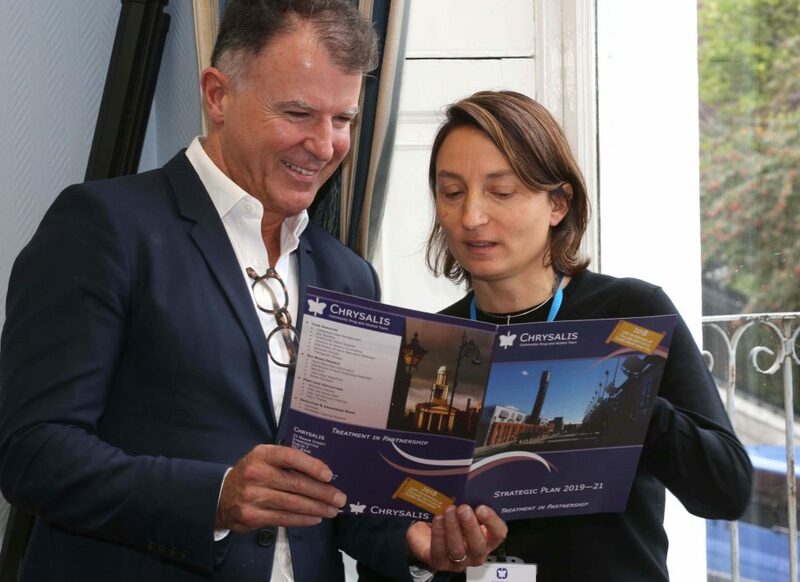 Referrals, Holistic Treatments, one-to-one support are available. 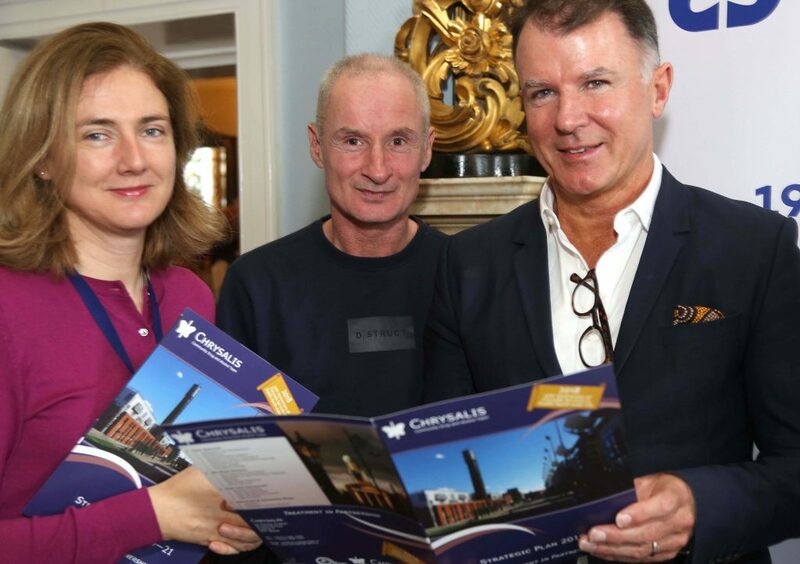 It is a safe, non-judgemental and non-prescriptive environment for people to connect and avail of social and peer support. The Evening Recovery takes place every Thursday evening from 6.00 to 8.00pm. It is a Peer led evening. The services on offer are Holistics and a Check-In group. 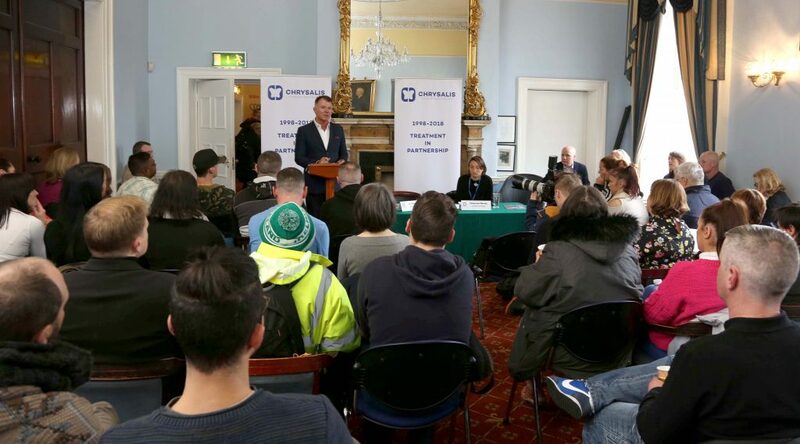 It is aimed at drug free service users. The Evening Recovery provides support, enhances well-being and strengthens connectedness amongst individuals in recovery. 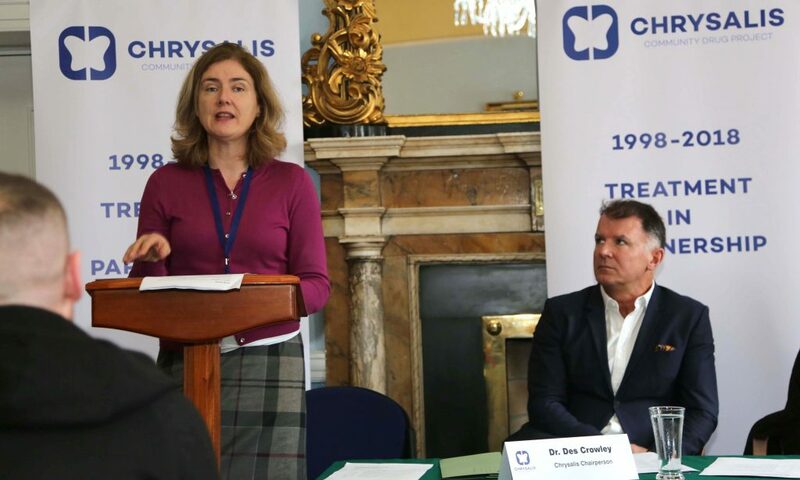 Chrysalis CDP celebrates its 20th anniversary of providing specialist in-house and referral services in the North West Inner City of Dublin. 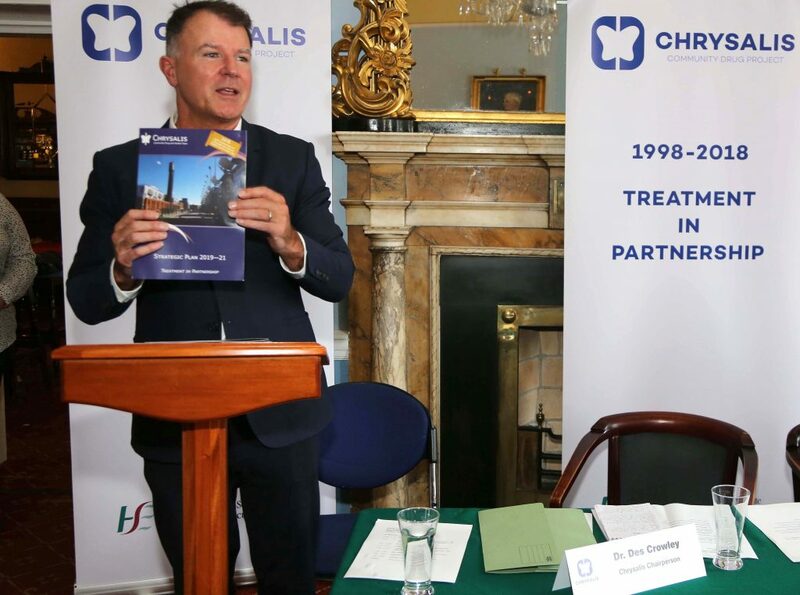 Chrysalis is based in Manor Street, Stoneybatter (01-882 3362) and is funded directly by HSE CH09 (Dublin North) and the North Inner City Drug & Alcohol Task Force. 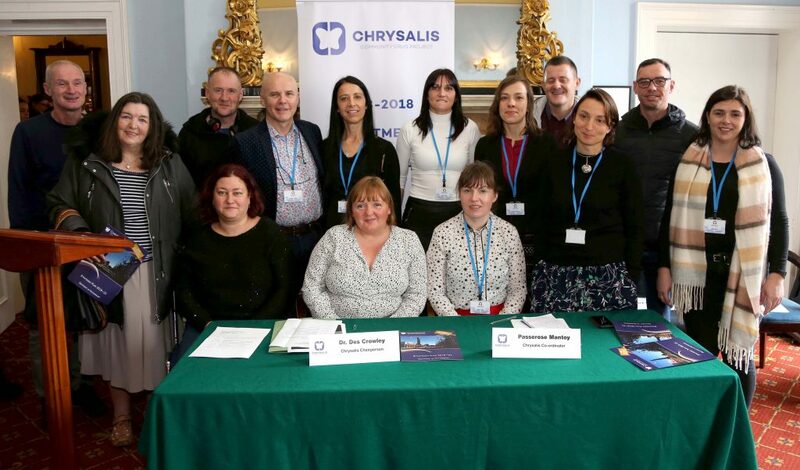 Chrysalis has provided frontline drug and alcohol services for thousands of people in the Dublin Inner City community and has a number of case managers, supported by the outreach team, key workers and a panel of excellent peer workers and volunteers. 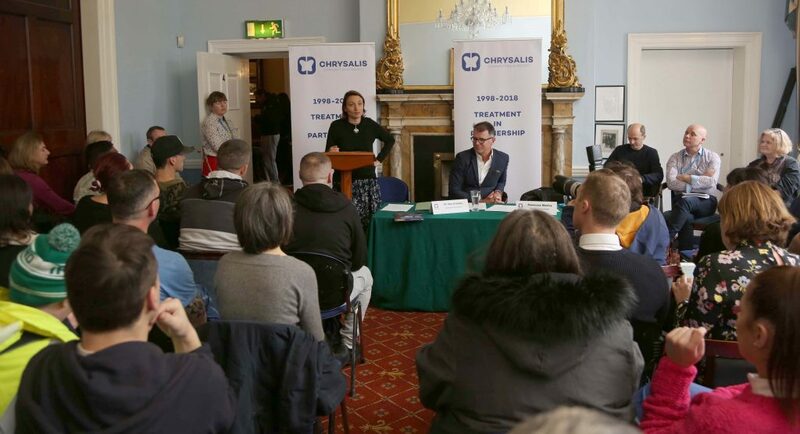 Chrysalis urges people in the North Inner City with problematic drug and alcohol use to get in touch with their services at Manor Street, Stoneybatter (01-882 3362). 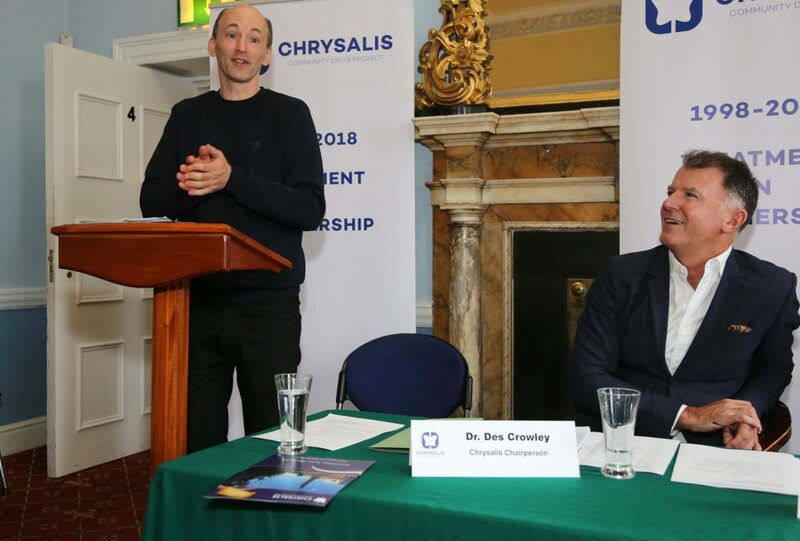 Eamonn Geoghegan first became a client of Chrysalis 20 years ago and is now working as a keyworker/peer worker in the service. 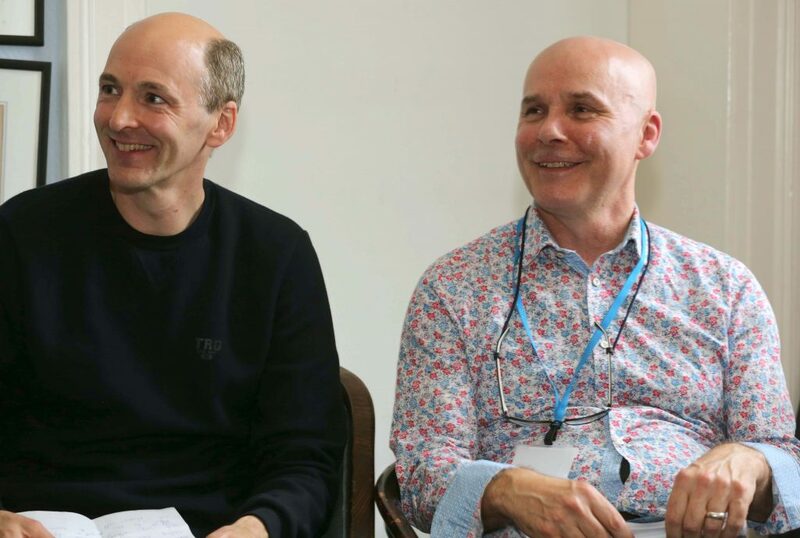 He urged the funders to provide more support for peer workers.